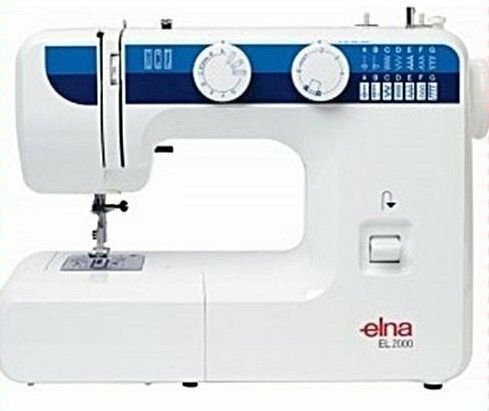 What a great machine the Elna 2000 is. 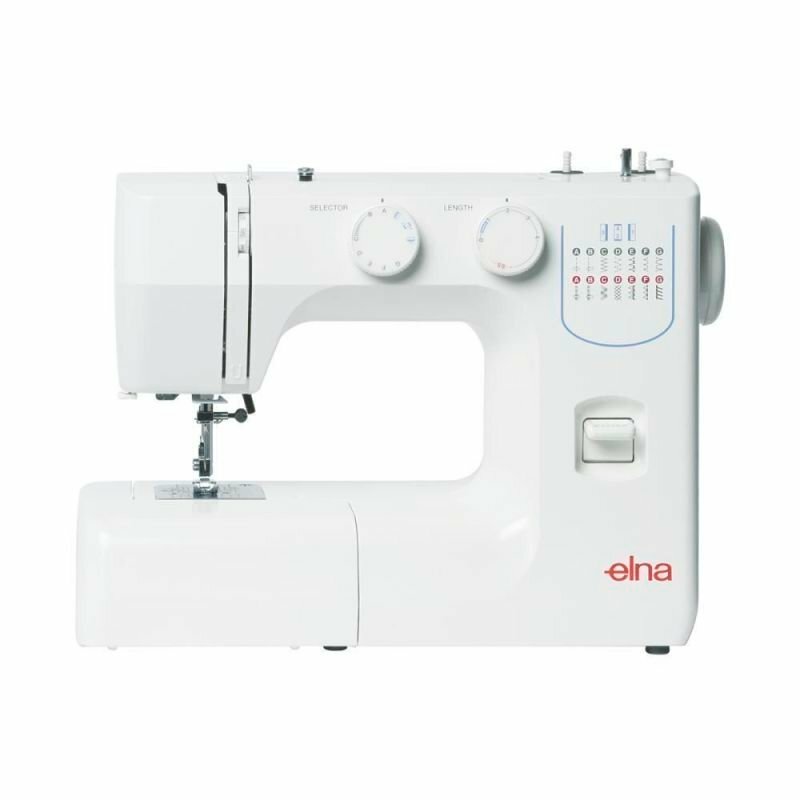 It sews denim, It sews lace in fact it is the beginners ideal sewing machine. Yes it can sew buttons on. yes it can do button holes with it's four step button holer. It sews stretch material with it's host of stretch stitches. 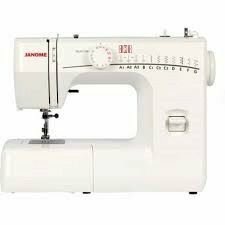 it even does an overlock type stitch.